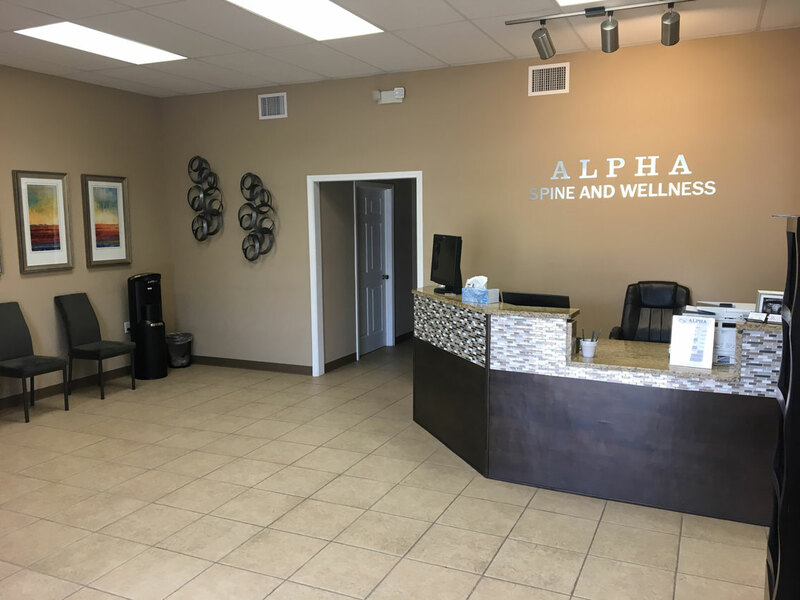 Welcome to the new patient center for Alpha Spine and Wellness! 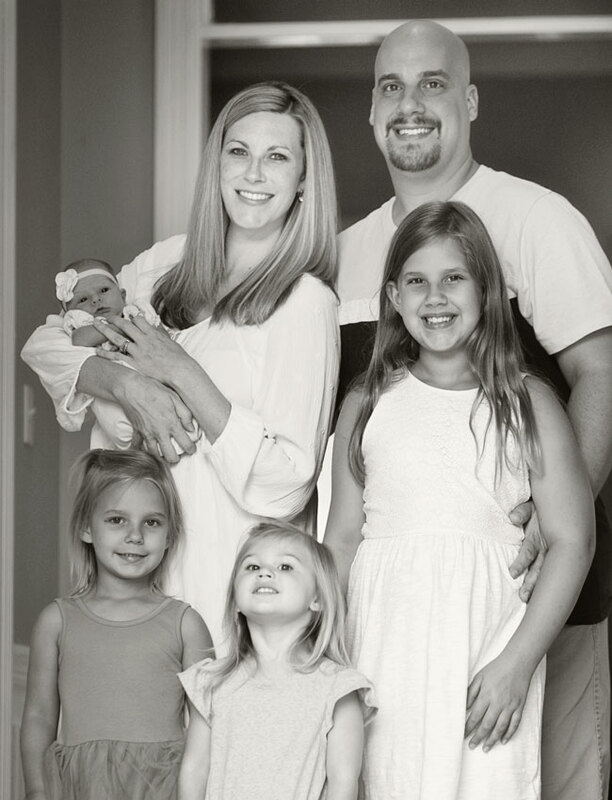 We understand that arriving at a chiropractic office for the first time can be nerve racking. 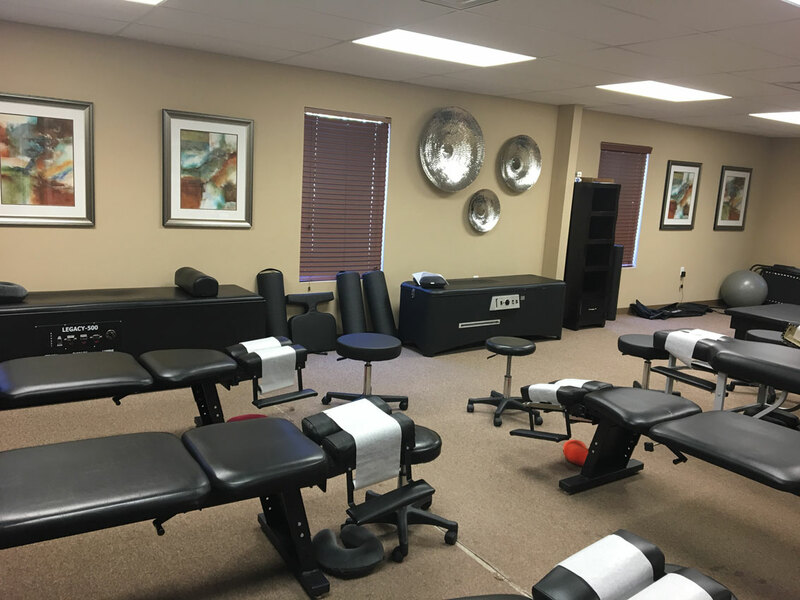 If you've never experienced chiropractic care before, you may not know what to expect when you come to our Slidell chiropractic office for the first time. Filling out paperwork, learning new faces, and getting to know your way around the office can be an overwhelming experience. That's why at Alpha Spine and Wellness our aim is to remove any unnecessary stress or tension and make you feel comfortable during your visit with our chiropractor. 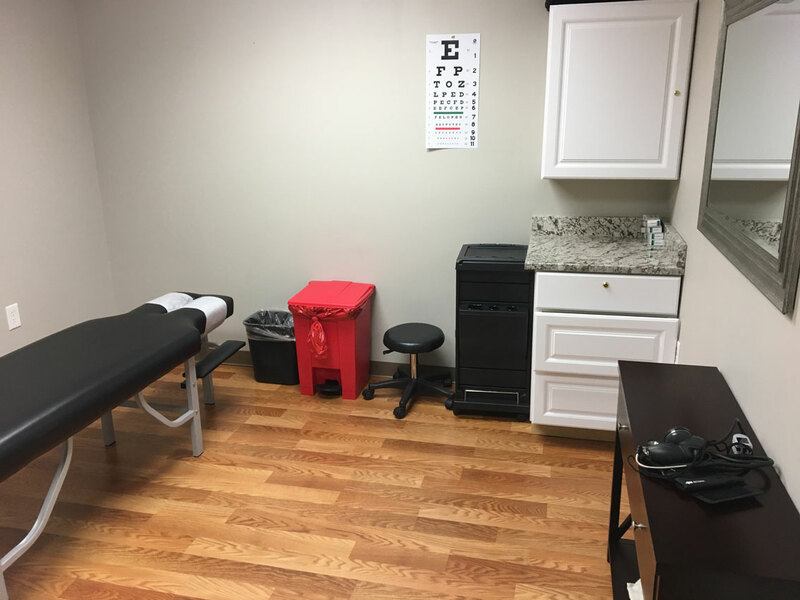 In this area of the website, you will be able to take care of the items necessary for your chiropractic visit prior to arriving, in the comfort of your own home. 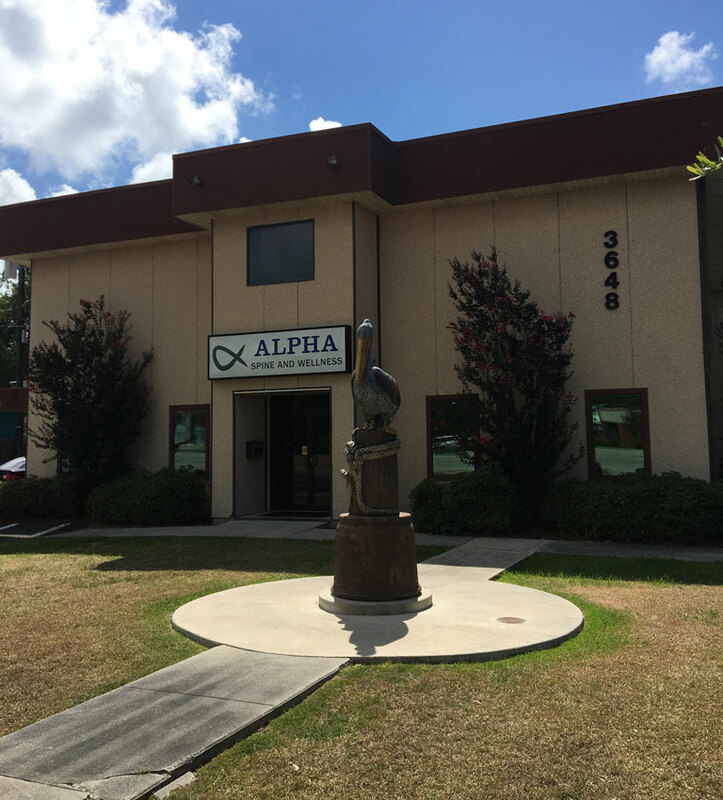 If you have any questions at any time, please don't hesitate to contact our Slidell chiropractic office at 985-707-7747!